Price: $5,250,000.00 hugh price reduction to $4,650,000.00 !!! Square Feet: 31,301+/- Sq. Ft.
Zoning: Zoned Commercial: Permitted uses include general retail, banks, business & professional offices, medical offices, personal service shops, restaurants, etc. 31,301+/- Sq. 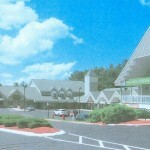 Ft. Commercial-Retail Plaza. 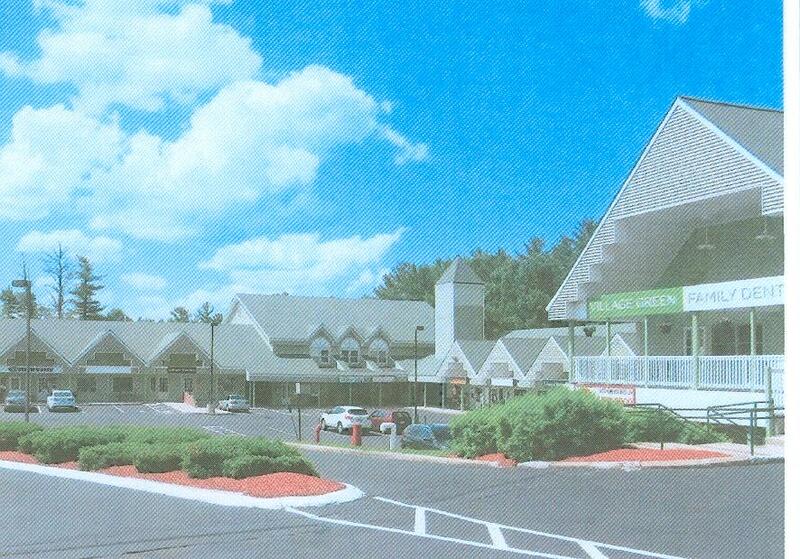 FEATURES: Excellent location on Route 111; Estimated 19,000 cars per day (traffic count); Suitable for general retail, banks, offices, personal service shops, etc. Existing tenant in the plaza include major residential real estate company, restaurant, dental clinic; dry cleaners, etc. ACCESS: Via Interstate Route 93 north to Exit-3. Follow Route 111 west, approximately 2-miles to the property on the right. ZONED Commercial: Permitted uses include general retail, banks, business and professional offices, medical offices, personal service shops, restaurants, etc. SALE PRICE: $5,250,000.00 hugh price reduction to $4,650,000.00 !! !